Grade II listed Fort Gilkicker embarks upon a new stage of its impressive history. This splendid Victorian fort is undergoing a skilful restoration into a collection of unique homes. Located at the very tip of Gilkicker Point, the Fort occupies a dramatic and beautiful beachfront position with spectacular panoramic views to the south over The Solent. To the rear lies the green expanse of Gosport & Stokes Bay Golf Club and the tranquil Gilkicker Lagoon. 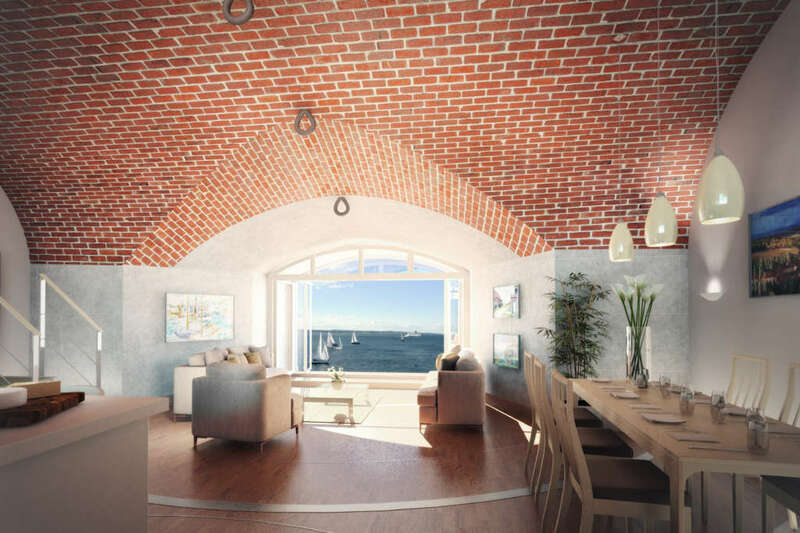 The development presents a unique opportunity to own a stunning beachfront property and to simultaneously claim a precious piece of Britain’s maritime heritage. This landmark sits at the heart of the UK’s premier sailing arena – a region with an acclaimed international reputation – take your grandstand seat to watch the racing fleets and superyachts. This remarkable piece of Victorian engineering was built between 1863 and 1871. Commissioned by Prime Minister Lord Palmerston to contend with the growing threat of invasion.  Fort Gilkicker featured 22 gun emplacements in granite-faced casemates positioned to guard the approaches to Portsmouth Harbour and Southampton Water. The Fort was decommissioned in 1956 when Coastal Defence was abolished. Today, Fort Gilkicker is a Grade II* listed building and scheduled ancient monument. Its architectural significance and the prominent role it played in the defence of Britain’s coastline will certainly endure. 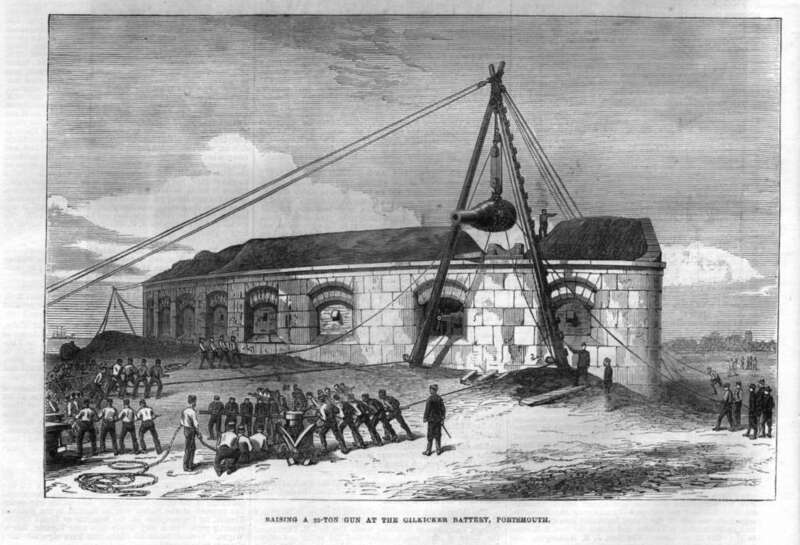 Fort Gilkicker is easily accessible from London by road and is well served by a range of transport links including direct rail services to London for international connections. Access to Fort Gilkicker is via a private gated road through Stokes Bay Golf Course, past the Gilkicker Lagoon. The private road is to the south of Fort Road, which connects the charming village of Alverstoke to the west and the marinas at Haslar Peninsular to the east. Portsmouth Harbour station offers services to London Waterloo (96 mins), London Victoria (125 mins) and Brighton (79 mins). The M27 and M3 motorways and the A3 provide fast routes to London (84 miles), Southampton (21 miles), Guildford (54.2 miles), Chichester (27.2 miles), Winchester (31.8 miles) and the New Forest (Lyndhurst – 35 miles). Southampton Airport (21.7 miles) serves around 50 European destinations.